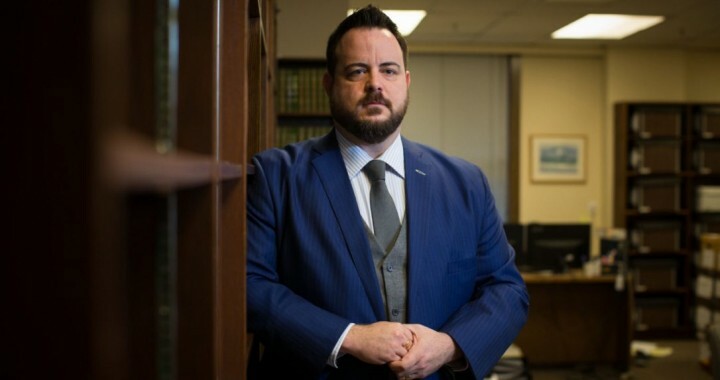 Peck and Company partner, Eric Gottardi, spoke with a reporter from the Toronto Star about the impacts of the recent SCC decision, R. v. Jordan. As lead counsel at the SCC, Mr. Gottardi informed readers of the importance of individuals’ rights to a trial in a reasonable time. The article provided several different perspectives, and Mr. Gottardi described the decision as “thinking outside the usual box” to work towards a better system. To read the full article, please click the link below.